There are many reasons that thieves steal cars including spare parts, stealing expensive stereo equipment, joyriding, resale, or even to commit a crime and these reasons have not changed over time. The key to reducing your loss when a vehicle is stolen is quick notification and recovery before a thief has time to strip, hide or commit an additional crime with your vehicle. OBD GPS tracking devices are now available to notify you if your vehicle is stolen and will help to locate and recover your vehicle quickly. An insurance company recently partnered with a mechanics shop to demonstrate just how quickly a car can be stripped down for saleable parts. In five minutes, with the correct tools, mechanics were able to strip the vehicle of doors, lights, engine components, wheels, interior seats, stereo, bumpers, and other key components leaving only a bare interior and the engine compartment sitting on jack stands. To avoid this happening to your vehicle requires quick action and OBD GPS tracking devices are the key to the quick recovery of your vehicle when it is stolen to stop loss due to your car being stripped down for parts. OBD GPS tracking devices allow you to monitor the location of your vehicle with geo-fencing applications from the convenience of your computer, tablet or mobile phone. 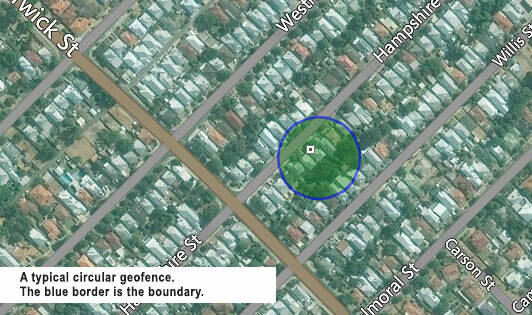 If your vehicle leaves a specified location (geofence zone) then a SMS alert will be sent to your mobile phone (and emailed to you – if you are using the fleetminder Live Tracking service). 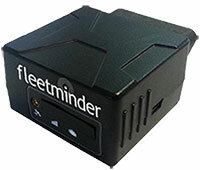 OBD GPS tracking devices are invaluable when working with police to recover your stolen vehicle. When police have the specific location of a stolen vehicle via the OBD GPS tracking device it increases the chances that they will recover your vehicle and possibly catch the thief at the same time to stop this thief from victimising someone else. OBD GPS tracking devices save valuable time when your vehicle is stolen and can prevent loss due to theft or the stripping down of your vehicle for saleable parts while giving police information to possibly apprehend the criminal before they move on to their next crime.